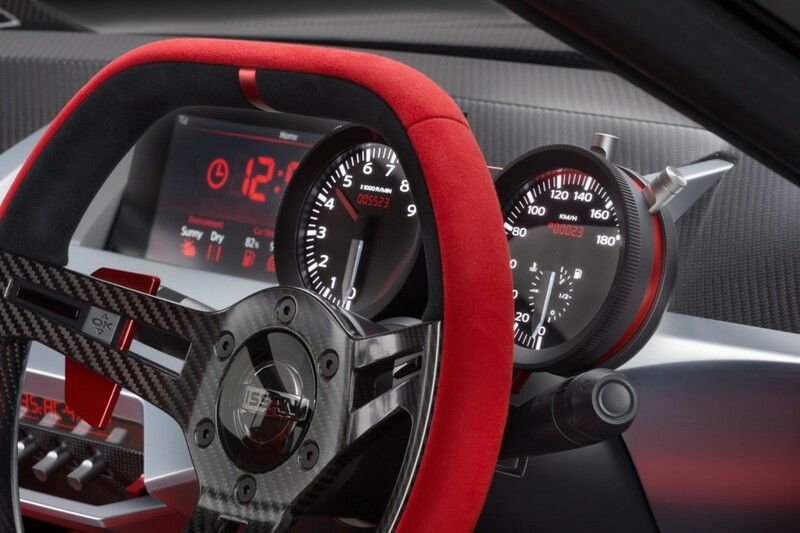 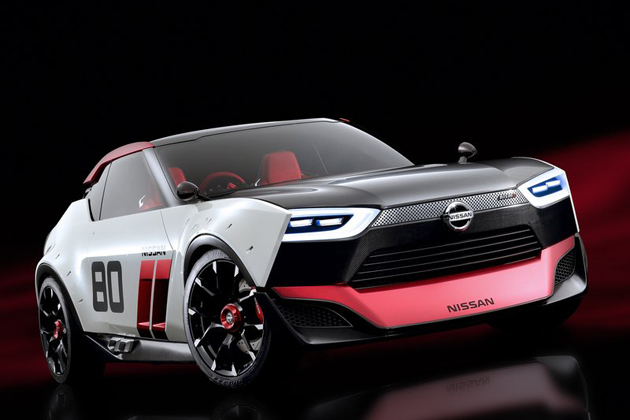 Nissan Unveils Awesome IDx Nismo Concept in its home turf at the 2013 Tokyo Motor Show in Japan. 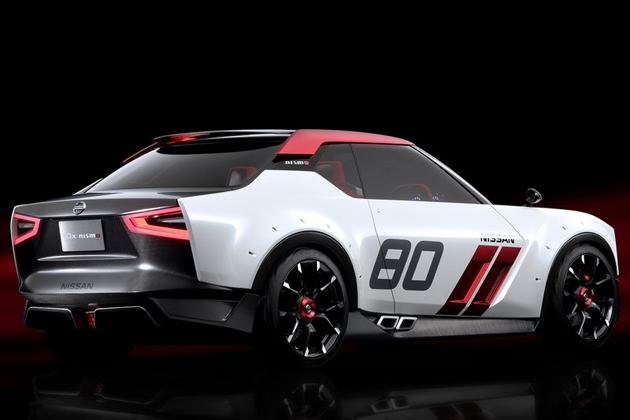 The IDx Nismo is also accompanied by a very similar concept car called the IDx familiar classic Datsun 510. 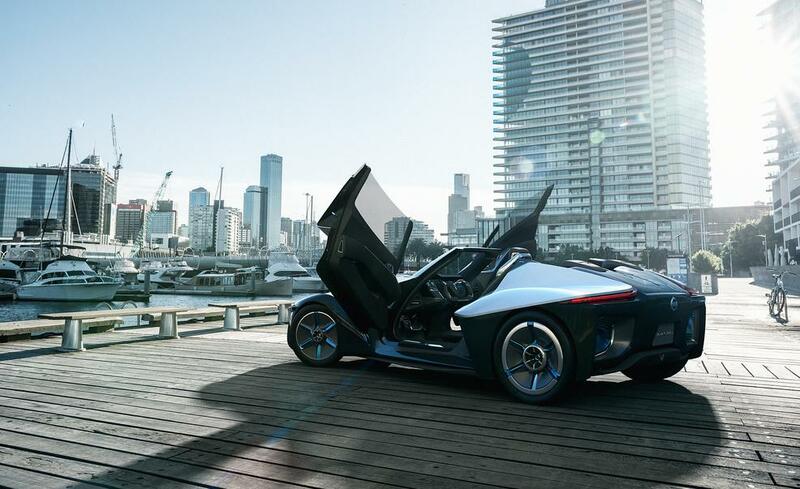 The compact size 2 door coupe measures in at just 4.1 meters in length, would use a 1.6 liter turbocharged engine combined with a CVT transmission featuring a six-speed manual shift mode and synchronized rev match control. 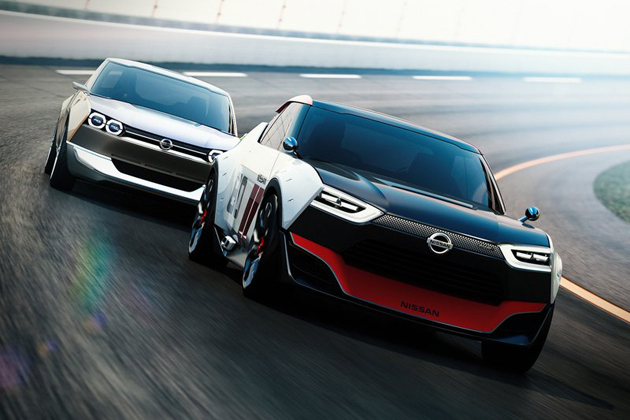 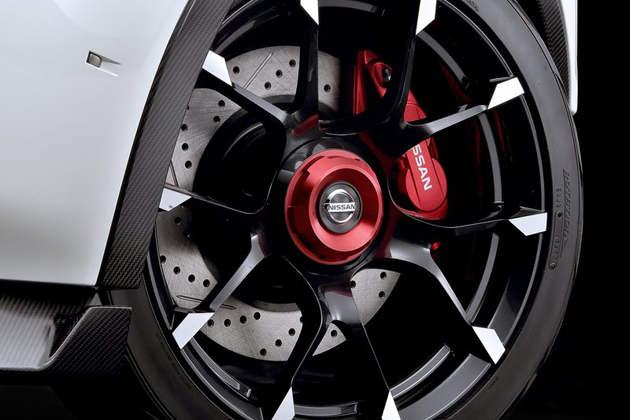 Nissan implemented carbon fiber paneling throughout the body’s exterior and side exit dual exhausts and will be sitting on 19 inch wheels. 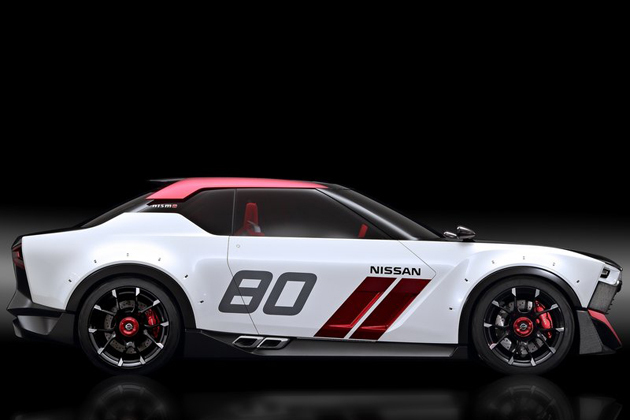 We hope this is the car becomes reality, because the Nismo version looks awesome! 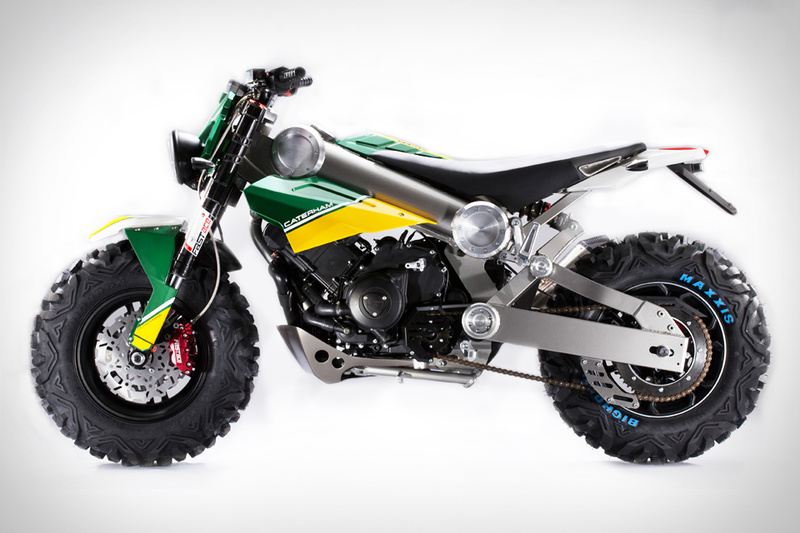 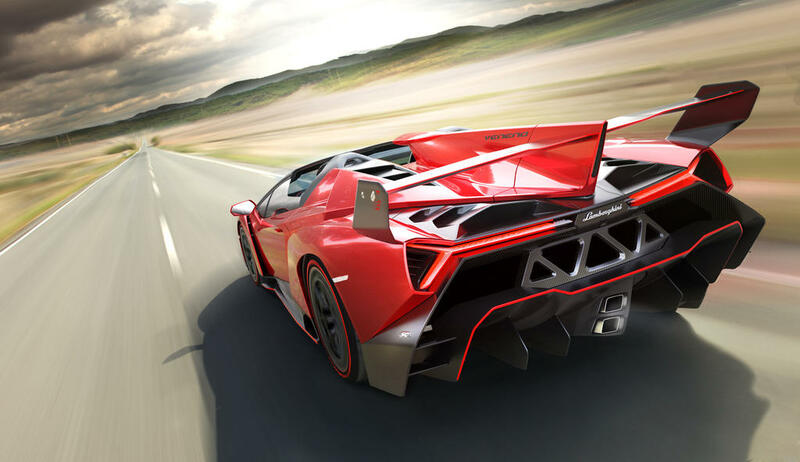 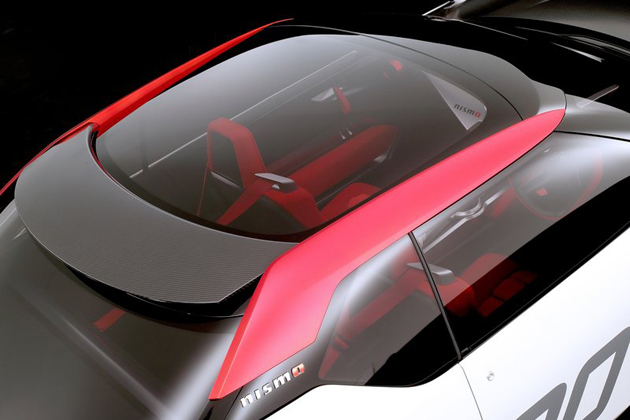 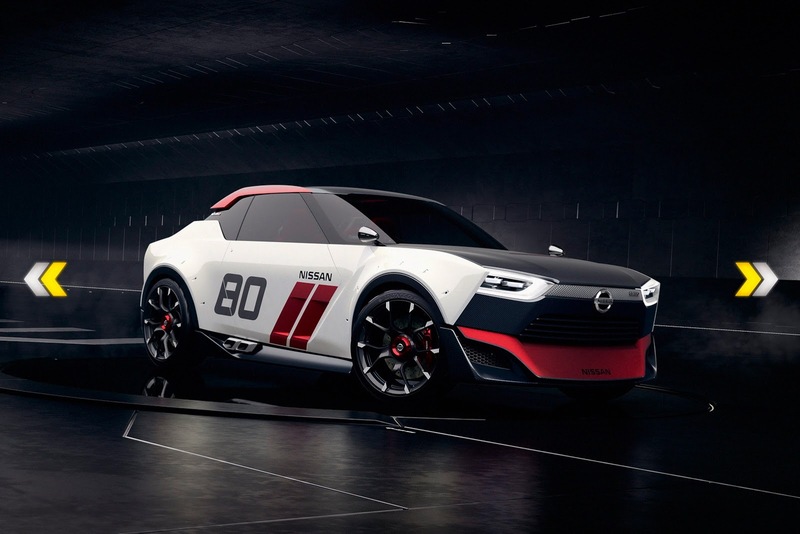 See the pictures/video of the IDx, and the IDx Nismo.